Dacks, Gurston. "Patricia Duncan". The Canadian Encyclopedia, 13 December 2013, Historica Canada. https://www.thecanadianencyclopedia.ca/en/article/patricia-duncan. Accessed 23 April 2019. A resident of the Yukon since 1964, she has operated a business providing financial services, research and policy analysis and has managed the Whitehorse Chamber of Commerce. She has also served in a number of civic leadership roles: she represented Yukon on the Canadian Advisory Council on the Status of Women, chaired the City of Whitehorse Environmental Health Board, served on the Yukon Advisory Council on Health and Social Services and acted as Yukon Commissioner for the Girl Guides of Canada. 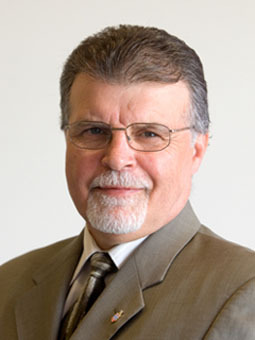 In 1996 Duncan was elected as the Member of the Legislative Assembly representing Porter Creek South. She became leader of the Yukon Liberal Party in 1998. She led her party to victory in the 2000 general election, becoming the Yukon's first Liberal and first female premier. She was also Minister of Finance and Minister of the Executive Council Office. She was responsible for two of the most important policy processes under way in the Yukon. The first was implementing the land claims that have been reached with the Yukon's First Nations. In particular, this included negotiating arrangements that will enable the newly created governments of the First Nations to smoothly and efficiently assume the powers to which they are entitled. The second process was the transfer of power from the federal government to the Yukon. This devolution, which took place in 2001, will enable Yukoners to manage their own natural resources and use them to pursue economic development and provide much-needed employment. An early Yukon general election occurred in November 2002 after three MLAs left the Liberal Party, citing Duncan's dictatorial leadership as the cause. Duncan retained her seat in the election. 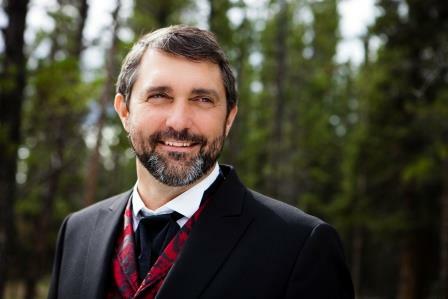 However, as hers was the only seat that the Liberal Party retained she ceased to be premier, and Dennis FENTIE of the Yukon Party became the new leader. She stepped down from the leadership of the party in 2005.